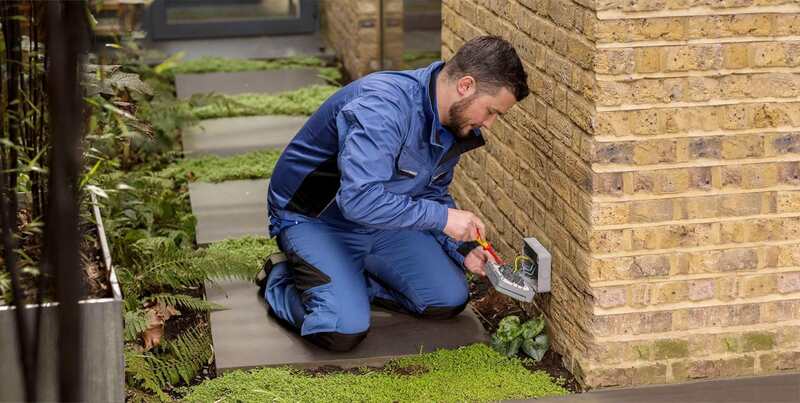 If you’re planning on having a new electrical installation at your property it’s essential to have the work done in accordance with current regulations. Don’t be tempted to cut corners and be left liable for accidents that occur from an electrical installation that isn’t safe. 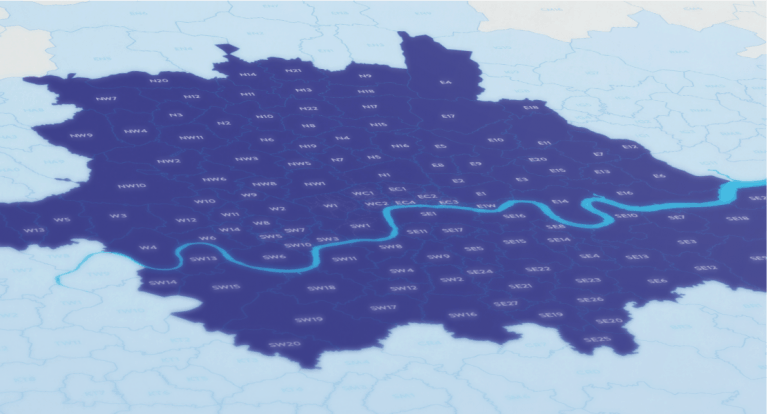 We have a large team of electricians throughout London who are qualified to carry out all types of electrical installation work. Our NICEIC enrolment allows us to self-certify our electrical work so that it complies with UK Building Regulations. 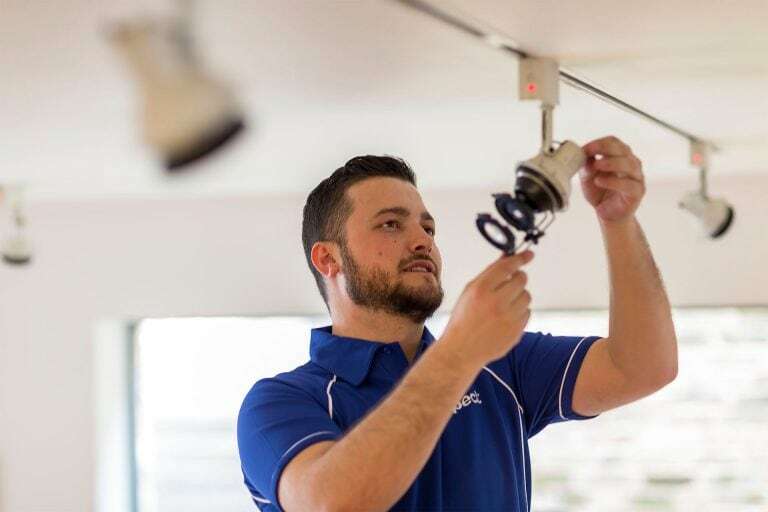 When you book an Aspect electrician you can count on getting the professional expertise you’re looking for. Our electricians can also help with alterations to existing circuits, such as moving sockets or switches. Industry guidelines require certification for new electrical installations. An electrical installation certificate (EIC) performs two important roles. Firstly, it acts as documented evidence the installation was carried out to the correct safety standard. Secondly, it’s an important record for future reference. Being able to provide full details of an electrical installation can potentially save time and effort in the future. Having this information available helps avoid investigation time by an electrician. Work is only categorised as an electrical installation if it involves adding a new installation. If an existing installation is changed or extended it’s categorised as an alteration. For example, simply moving the position of a socket or light switch. When a new circuit isn’t be provided a different certificate, the Minor Electrical Installation Works Certificate (MEIWC), covers the work. All of the work done by our electricians is done in accordance with British Standard BS 7671: 2018 Requirements for Electrical Installations. We occasionally get asked if we can issue an EIC for an installation that has been done by another company, which we can’t do. The electrician doing the work can only issue an electrical installation certificate. In a situation like this the best option we provide is to perform an Electrical Installation Condition Report (EICR). This will highlight problems with an existing electrical installation.